All rights reserved. Please adhere to normal copyright rules. In addition, if printing off a hard copy of any portion of this book on a printer other than one you own, always seek permission to do so. 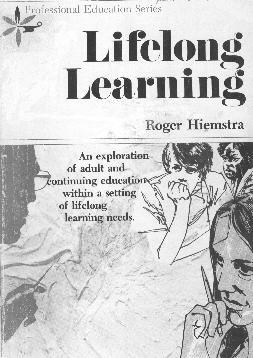 ISBN 0-88224-029-3 All Rights Reserved Originally Printed in the U. S.
Who Is an Adult and Continuing Educator? Are We at a Crossroad?